Jean-Marc Edmé enters his 12th season in the CFL and third with the Ottawa REDBLACKS. 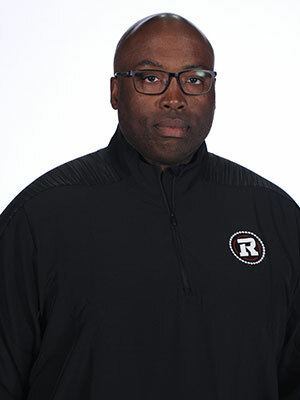 Edmé joined the REDBLACKS in January 2016 as the Player Personnel Coordinator and on May 11, 2017 he was promoted to Director of Player Personnel. Edmé is extensively involved in the REDBLACKS’ collegiate and professional scouting efforts, and evaluates talent across United-States and Canada, as well organizing open tryouts, advancing REDBLACKS’ opponents, evaluating free agents, cross-checking college draft prospects and contract negotiations. Prior to joining the REDBLACKS, Edme spent eight years with the Montreal Alouettes, where his duties included scouting collegiate (NCAA, CIS) players and CFL Draft-eligible. 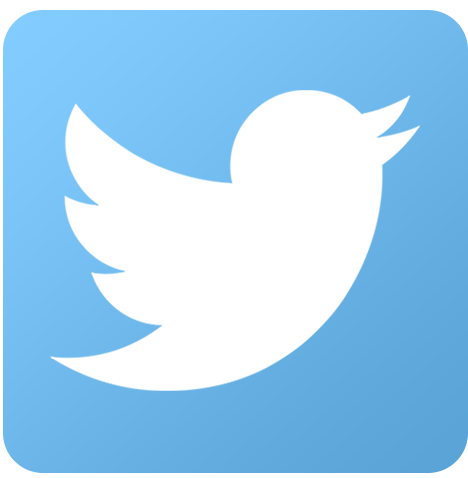 Edmé also evaluated players at the pro level (NFL, AFL, IFL), monitored NFL transactions and provided the coaching staff with advance scouting reports on upcoming opponents. In addition to those duties during his five-year run with the Als, Edme also served as a Defensive Assistant under former Montreal Alouettes Head Coach Marc Trestman. Edme’s CFL career began in 2007 when he served as a football operations intern with the Hamilton Tiger-Cats under then-GM Marcel Desjardins, who Edmé re-connected with in Ottawa. Midway through his internship, he was promoted to the assistant coaches’ position, in which he assisted head Charlie Taaffe, with daily operations. The Montreal-North native holds an Honours Bachelor degree in Sports Administration from Laurentian University. As a player, Edme wore the colours of the Vanier Cheetahs while playing in the Quebec Collegiate AAA League before earning a scholarship from Alcorn State University in Mississippi, where he played fullback. After two seasons, Edmé decided to return to Quebec to pursue his studies at the University of Sherbrooke and played for the Vert et Or following the team’s return to the CIS in 2003.